« FEW Fridays – Kick Off Party! Join us in learning how to create and enjoy 3 delicious bourbon cocktails! During this 3-hour BYOB workshop you will learn the background of bourbon; how its made, the different types out there, and how to make 3 bourbon cocktails! Our certified Mixologist will teach you tips and tricks of the trade to be a pro when you’re at home or behind the bar re-making any of these drinks. 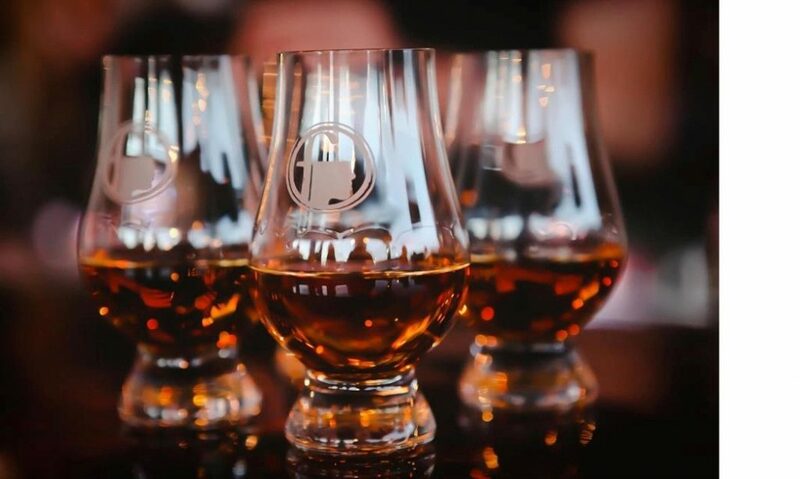 Students will get the chance to taste different bourbons, while learning how to make some of the best bourbon-based cocktails out there! We provide all the materials and ingredients needed to make each drink, and even have printed recipe sheets to take and make them again at home. 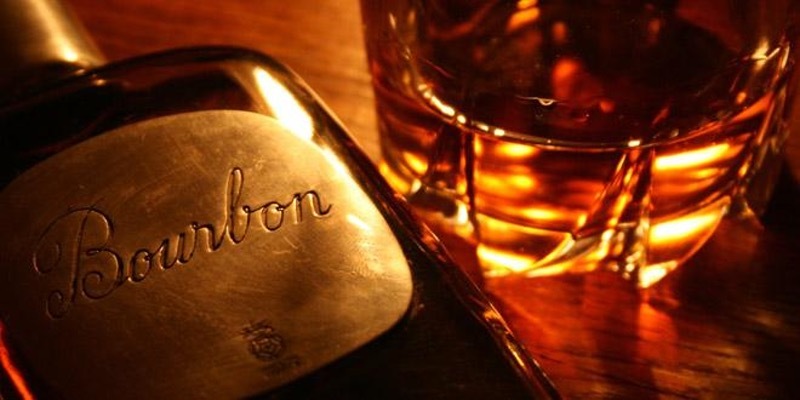 All you need to bring is yourself & your favorite bottle of Bourbon! Get your tickets, click here!